I am looking to buy a Lada, please if you are looking to sell one call me or send me an e-mail. 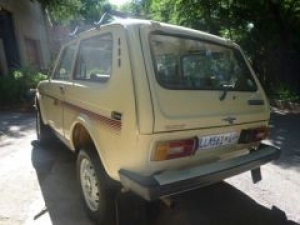 The green Lada in Cape Town Has Been SOLD!! !I can\'t remove the ad. Beautiful oldie, in running order but needs some t.l.c. 5th Gear out of order and clutch needs attention. 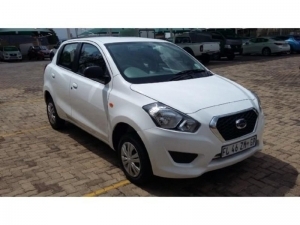 Recently serviced, engine and body in good condition. Urgent sale. 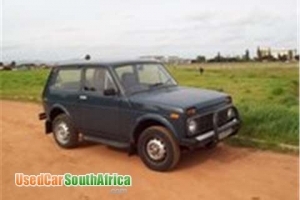 Lada Niva 1.7 4X4, 1998 model, dark green, 189 000 kms, good running condition, CD/MP3 player, alarm/immobilizer.